It is therefore crucial to keep thermostats working smoothly so as to fully enjoy the benefits of a home’s Heating, Ventilation, and Air conditioning (HVAC) System. Experts say that usually problems with HVAC units are remedied by simple thermostat adjustments, or can be traced to a thermostat problem, so it should be the first area checked when the HVAC system is acting up. Check out the rest of their tips here. CA Compact Appliances also listed several problematic thermostat conditions that can occur in any household. Along with these conditions they suggested several ways to deal with the issues. One of the issues they mentioned is non-matching temperature between the thermostat and the room that is being cooled. 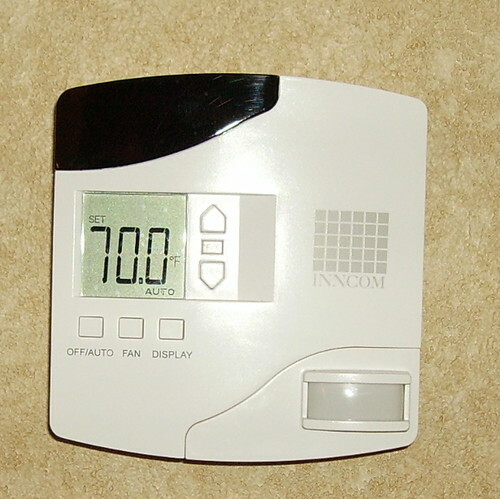 If the thermostat issue persists then it is best to get in touch with an HVAC professional to help address the matter.